My new favorite healthy breakfast on-the-go! 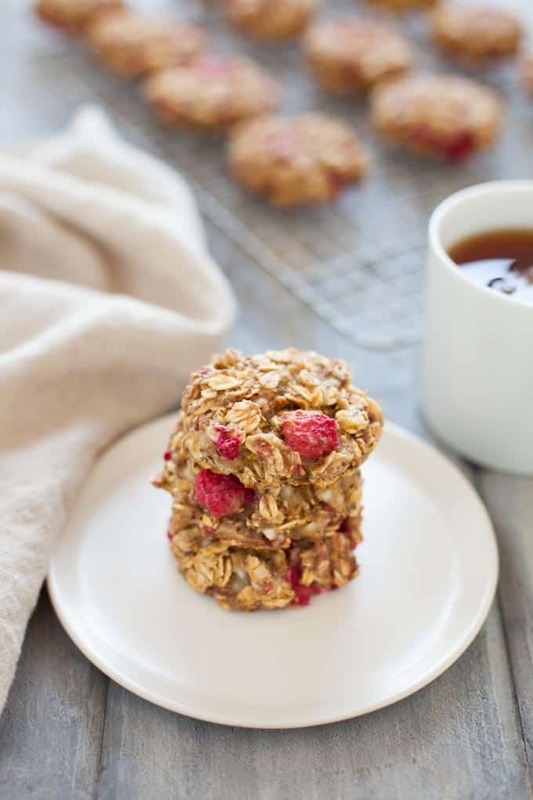 These naturally sweet lemon raspberry breakfast cookies are packed with protein, fiber and antioxidants to start your morning off right! Between work trips, vacations, weddings, showers, bachelor and bachelorette parties and wedding planning, Steve and I haven’t had too many weekends at home in Boston together this summer. So we take our free weekends very, very seriously. And do what any good couple living in New England should do in the summer…go to the beach! We try to get up extra early on the day we go to the beach to beat the traffic and get a prime parking lot spot (we learned the hard way too many times that the parking lots fill up by 10/10:30am). If I have to wake up early on the weekend, I basically am rolling out of bed, throwing up the hair and not bothering to put on makeup so I can relish every last second of sleep on a Saturday morning. This also means having a quick breakfast that’s ready to grab-n-go to bring with us in the car. Because there’s no chance in hell I’m waking up an extra 45 minutes early to make and eat breakfast at home before we dash. Enter my new favorite on-the-go breakfast: the breakfast cookie. Looks like a cookie, tastes like a cookie but nutritionally, is 100x better for you than a cookie. I’m super happy with how these turned out too – especially considering I used NO added sugar. To make these cookies sweet, I used extra ripe bananas and applesauce. At first I made these using only ripe bananas but my taste tester (Steve) and I agreed they weren’t sweet enough for the average palette. Added a little applesauce to the second batch and it provided that extra kick of sweetness (and moistness!) we were looking for. You can feel great about starting your day with these too, knowing that the protein and fiber will help carry you over until lunchtime. I was satisfied eating two of these with a handful of berries for breakfast or eating three with no fruit to accompany. 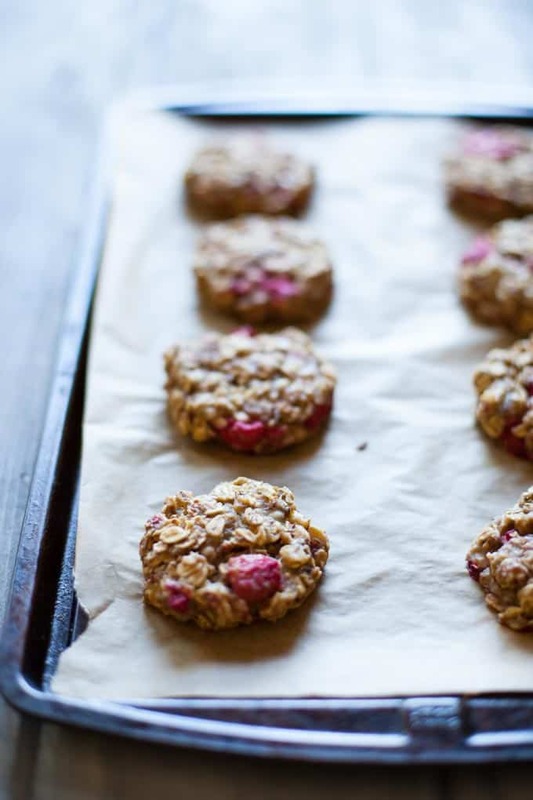 These breakfast cookies have been a LIFE SAVER for those early beach mornings. They freeze really well so I’ll make a big batch and then freeze the leftovers for when I need them. You can defrost them the night before or I’ll just pop ’em in the toaster or toaster oven the morning of to heat them up and give them a little crispy texture as if they were right out of the oven. We’ve got quite a few “free” weekends coming up this month before our wedding so I foresee us needing another batch of these to carry us through a few more beach trips. As for this weekend, you can find us unpacking all our shower gifts (thank you to my Mom and Aunt for throwing me a beautiful bridal shower! ), organizing our apartment storage and celebrating our one month till I do countdown! In a large mixing bowl, add oats, flour, baking powder, baking soda, salt and flaxseed and whisk until all ingredients are combined. In a medium mixing bowl, add bananas, applesauce, egg, Daisy Cottage Cheese, lemon zest and juice. Whisk until combined. Add wet ingredients to the dry ingredients and stir just until incorporated. Fold in raspberries. Drop dough with an ice cream scooper or ¼ cup-measuring cup onto baking sheets, pressing down slightly to flatten. Bake for 15-18 minutes, or until cookies are light golden-brown. Let cookies rest on baking sheet for 2-3 minutes before transferring to a wire rack to cool completely. Store in an airtight container to keep fresh for up to 5 days or freeze for future use. These are excellent! I had to adjust them a little so my 2-year old would eat them (changed from raspberry lemon to oatmeal-raisin) but it totally worked and my kids LOVED them! Plus, these are so much easier clean-up than muffins 🙂 I added olive oil to the recipe just to give them a little more healthy fats for the kids — I think I might add pasture-raised butter or coconut oil next time. I like that these are really moist and not crumbly. Thank you so much! These look awesome – love that you added cottage cheese for the protein boost! I’m not a fan of bananas (sadly since they seem to be in all the healthier baked goods and nice creams these days!). Any suggestions on something that would work in its place? These are screaming at me- I must make them!!! 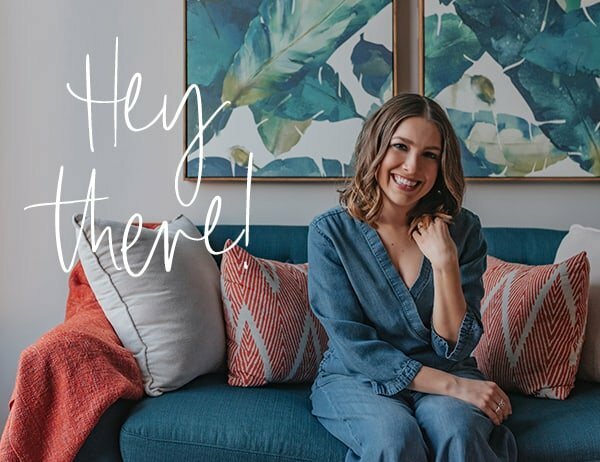 Kara, Thank you so much for posting! I had a bowl of oatmeal just this morning and thought, hmmm I need to make my oatmeal bars, however they do have a little sugar in them. 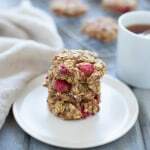 I love the idea of a healthy breakfast cookie! I know a lot of people (including myself) who enjoy having something like a cookie to dunk into their hot coffee, and this looks like a delicious alternative. Freezing them also seems like a perfect way to make them last for those days when you need something to just grab and go. I also wanted to add that your newsletter is wonderful. 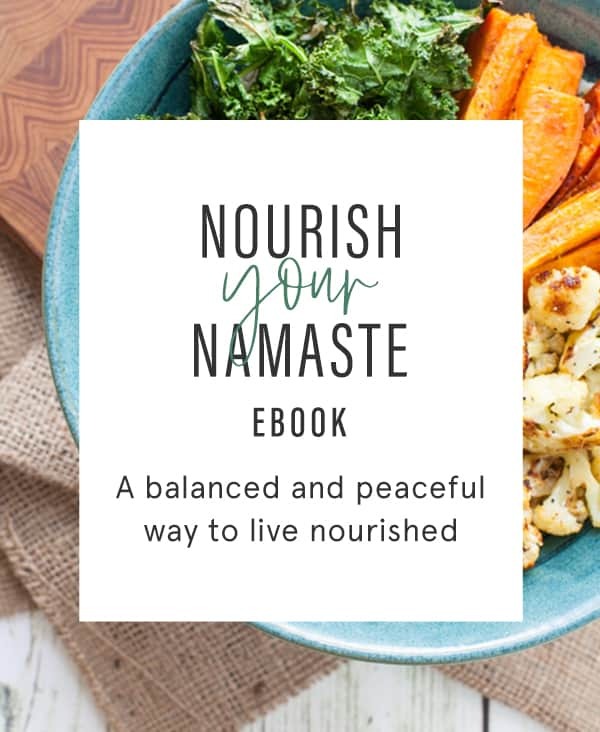 I look forward to reading it every month, especially the nutrition tips where you translate things like the Dietary Guidelines into brief take-aways for your readers, and offer quick tips for a healthy lifestyle. 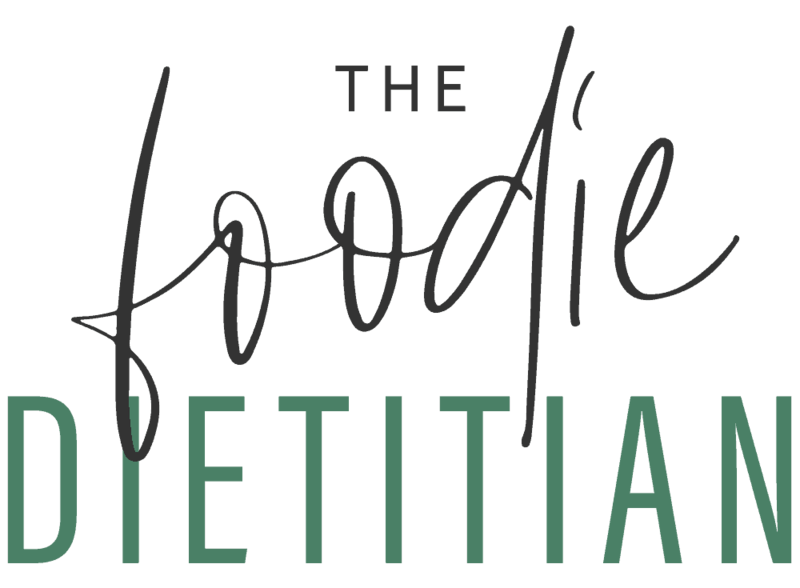 As a future dietitian, I think your blog is definitely a great inspiration and example! These look fantastic. 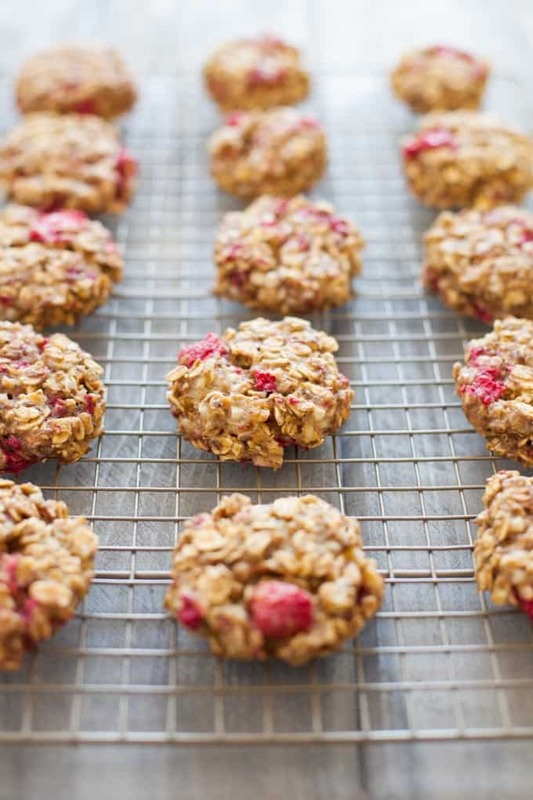 I don’t cook with raspberries often enough – usually I just eat them fresh but I always love an excuse for a cookie! You had me at lemon. Oh wait, who am I kidding, you had me at cookie! I can’t wait to make these. Do you think it has to be pastry flour or would regular flour work?